I love to explore. Visit new places. Make new memories. 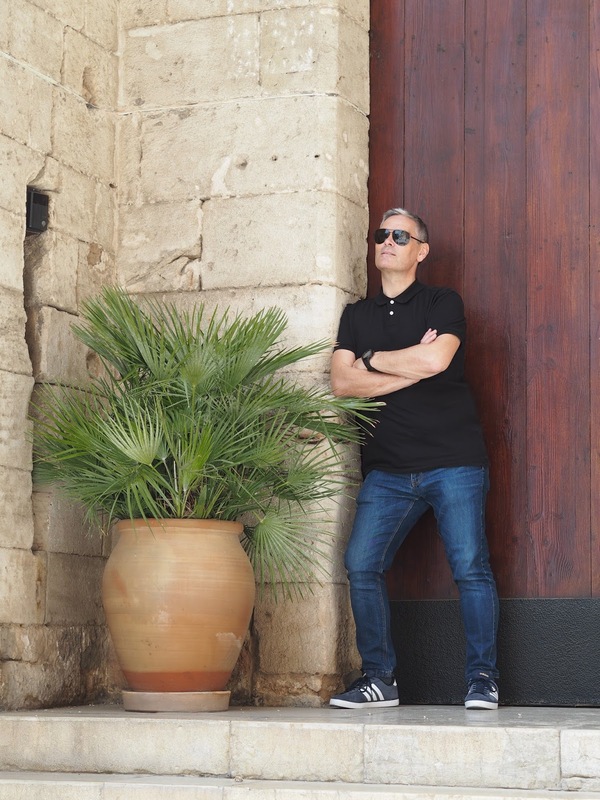 Okay, so Palma isn't new to me as I went about 22 years ago, but this time round it was just Nick and I so technically speaking it was a new experience! We've been so lucky this year already, we've been away three times. January we visited Emily in France, in February I met my blogging friend for the first time in Spain, and then this trip to Palma. This trip was a spur of the moment decision. 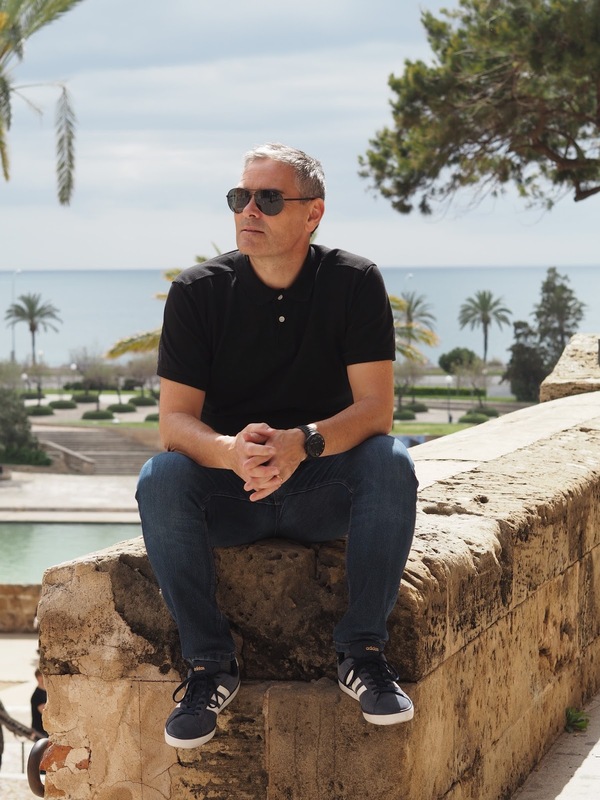 Nick was browsing the web for flights (as you do) and came across flights to Palma for £12.99 each way with Ryanair, he booked them there and then, how could you not?! Another three full days away. We found a hotel through Booking.com, we've used them many times before and this one, the Hotel Costa Azul was in a great location. 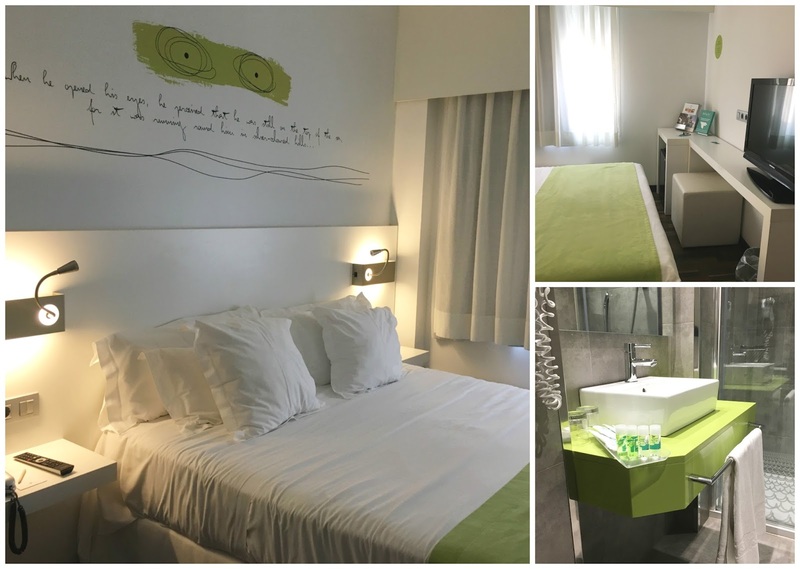 Nothing fancy, a modern small hotel located right across the road from the marina and just a short stroll into the centre. We didn't mind the ten minute stroll, we like to walk and we'd rather that than be right in the hustle and bustle of the town. Our room was compact but light and bright and clean and to be honest it's all we need when we go away on a short break as we don't spend any time in the room, too much exploring, eating and drinking to be done! This view below is from the hotels 3rd floor terrace area with a dip pool, jacuzzi and sun beds. 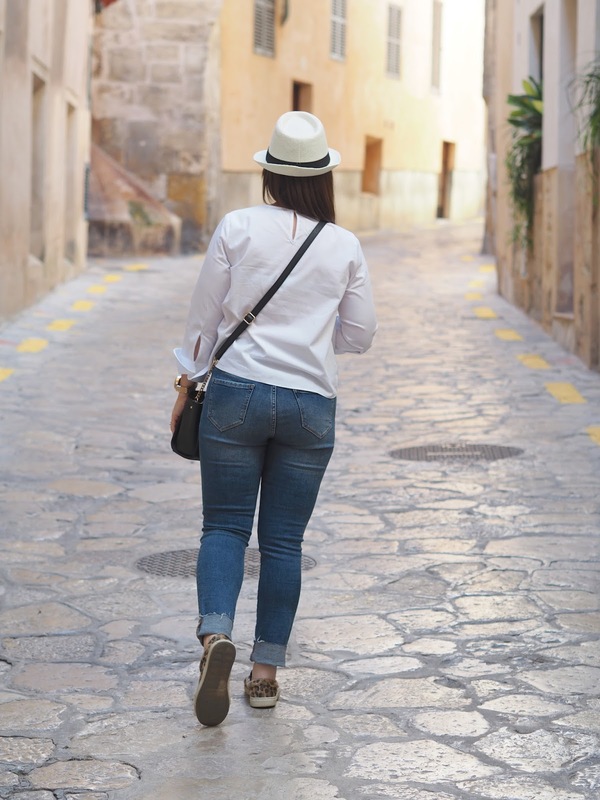 Once we'd checked in we wasted no time in getting out to explore the delights that Palma city has to offer. First stop, the magnificent gothic cathedral. Sitting in the old town it overlooks the Parc de la Mar and the mediterranean sea. Mr C's muscling in on my photoshoots! Think he nailed it. We loved walking all around the outside of the cathedral, taking in the architecture, the views, such a majestic piece of history. You can go inside and take in the gothic grandeur, it's around 6 euros. Sadly we left it until our last full day and rocked up in the afternoon but just as it was closing for the day. Oh well, it just means we'll have to go back for take two! He's at it again, he'll be wanting his own style blog soon. Looks pretty good though don't you think? (for a late forty something geezer!). Palma has so much more to offer than just its cathedral. It has a HUGE marina and Nick and I loved walking along the promenade each picking out a boat we'll never be able to buy in a month of Sundays. You could stop every few yards if you wanted to and park your bum for refreshments, there are that many cafes and bars. The restaurants are a highlight of Palma too, with some top notch cuisine on offer. FORN and Simply Fosh (Michelin starred) offer a fine dining experience with excellent service as you'd expect. Abaco is another one to try and get a table at. Again, we didn't know this until our last night-must research better next time but it's apparently weird and wonderful in equal measure. From what I gather you walk through the huge wooden door and into another world, like a secret garden or a movie set. You can't see in from the outside but as we were walking by, the door opened and we had a sneaky peek inside and we were just like "WOW". We've read some reviews though with a few saying the service was shocking. Not so 'wow'. There's plenty of seriously good shopping on offer, if that's your thing, designer stores and boutiques galore. 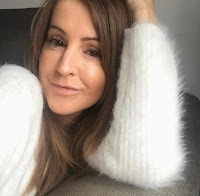 Personally not my thing on these short trips because I just want to explore and take everything in, not spend my whole time in the shops, I rather think Mr C would agree with that too! 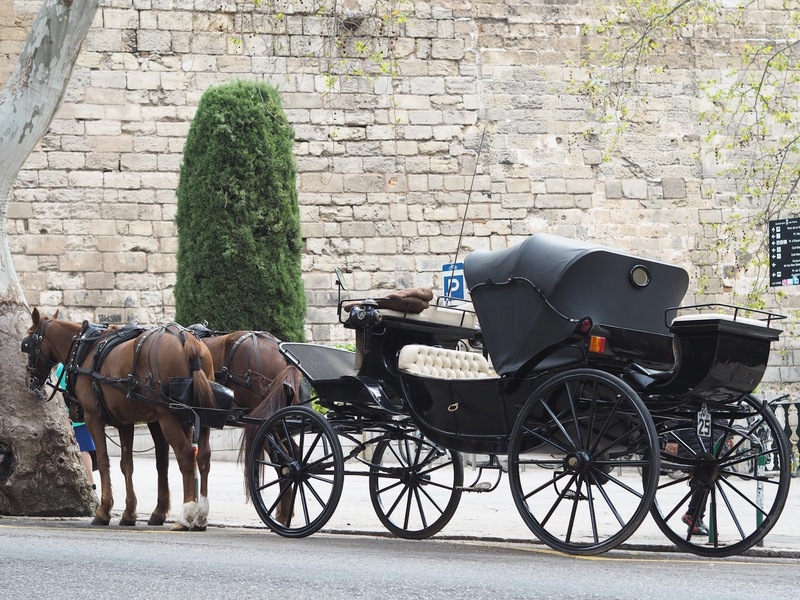 There are plenty of museums and galleries to visit, take a horse drawn carriage ride, visit the Arab baths in the old town or the new Museo Can Morey de Santmarti which houses work by Salvador Dali. We spent most of our time drifting around the labyrinth of lanes winding around the Arab quarter, peering into courtyards and breathing in the history. I have to stop, look and touch the buildings and imagine the place back in time. I just love the history. Does anyone else have a strange urge to touch old buildings so you can actually FEEL the history wrapped up in it's walls? No? I find myself stroking and rubbing the walls, I just can't help it. I can't be the only weirdo that does it?! If I've not already mentioned enough stuff to get your teeth into, why not discover Palma on a bike. There are plenty of cycle hire places and you can ride everywhere around Palma. They have dedicated cycle routes along the promenade so you could go for miles and the hire rates are so reasonable. 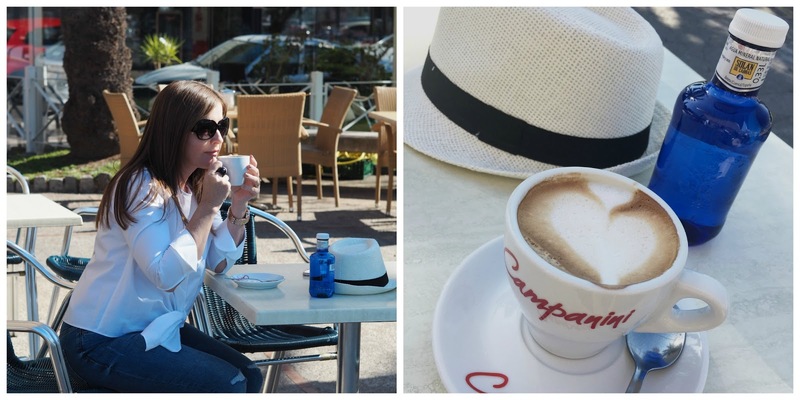 There's also the trip to Soller on the train, through the mountains, which we did, and it's spectacular but I'm dedicating a whole post to that one! 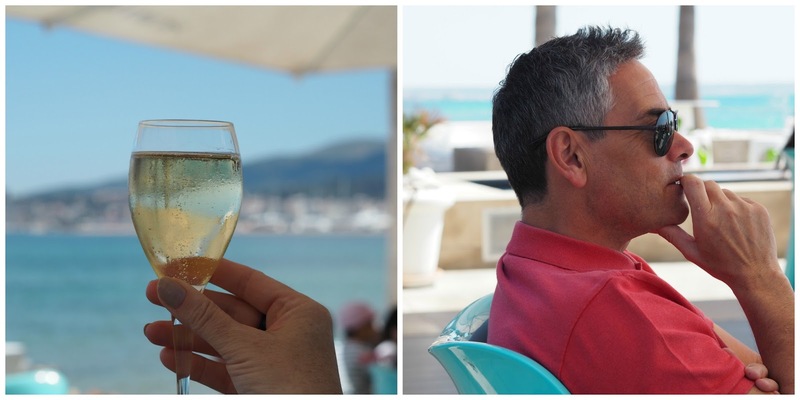 On our last day we wandered to the other side of the cathedral to find the beach and of course a beach bar where we spent a lazy afternoon filling our faces with delicious food and sipping on prosecco before our flight home that evening. 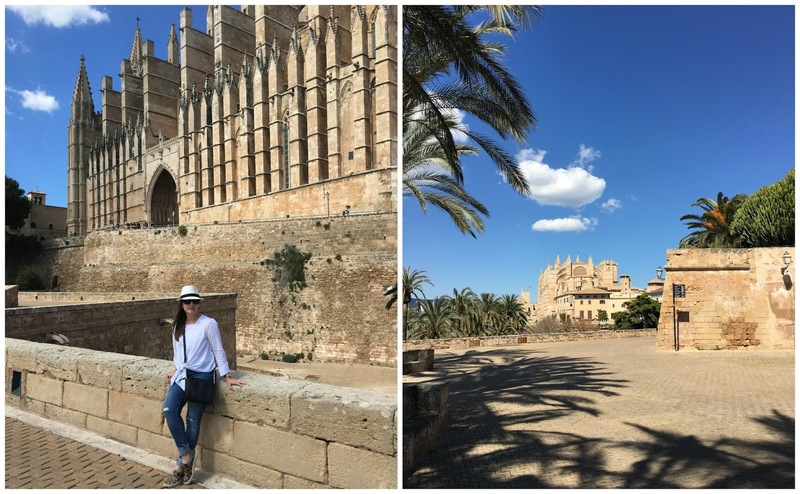 The island of Majorca itself has lots to offer with some fabulous holiday resorts but one thing's for sure, if it's a short city break you're after then Palma does not disappoint and we'll most definitely be making a return trip. 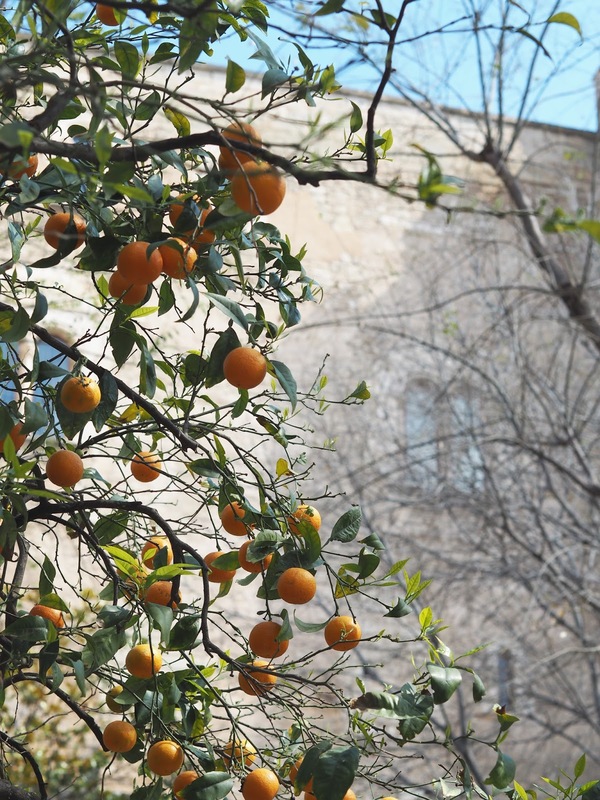 Have you been to Palma for a city break? What's your favourite city destination? Don't stop here either, have a read about our train trip from Palma, through the mountains to Soller. I've never been to Majorca but now I really want to! Palma looks like a fantastic place for a mini break - especially with flights that cheap! Your photos are stunning Steph! So happy to read this. Im looking at city breaks at the minute and this sounds perfect. Your pictures are stunning Steph, and a great review. What lens did you use? I'm off to Palma for the first time in 2 weeks, so this has got me all excited. Never been to Palma, but it looks stunning! As you say, might have to be a cheeky little weekend break! Fab pictures! And Mr C is working those location shots. Hahahaha! Sounds fab, I'd love to go and if we do I'll definitely be using your post for reference! Love how Mr C's getting involved with the blog, hehe! You should have a 'Mr C Section'!